The Fab Four. The Lads from Liverpool. The Mop Tops. No band has quite impacted the trajectory of popular music like John Lennon, Paul McCartney, George Harrison and Ringo Starr did in The Beatles. They’ve earned more No. 1 records than any other group in their native England, and sold more records than any other musician in America. They are indisputably one of the greatest acts of all time. But picking the best 50 songs out of the 300+ The Beatles recorded was a project Paste has planned for more than a year. More than 20 staff members, contributors and interns participated, voting for 98 different songs—nearly a third of the band’s brilliant catalog. And the results are fascinating. We included 26 McCartney songs, 17 Lennon songs, three Harrison songs (two of which made the top 10), and four that were truly co-written by Lennon and McCartney. 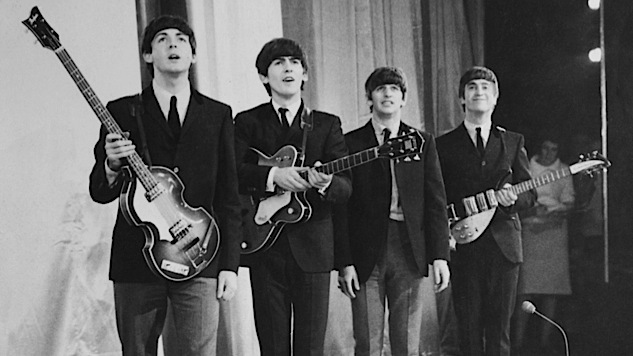 Below, find our thoughts on the 50 best songs by The Beatles.